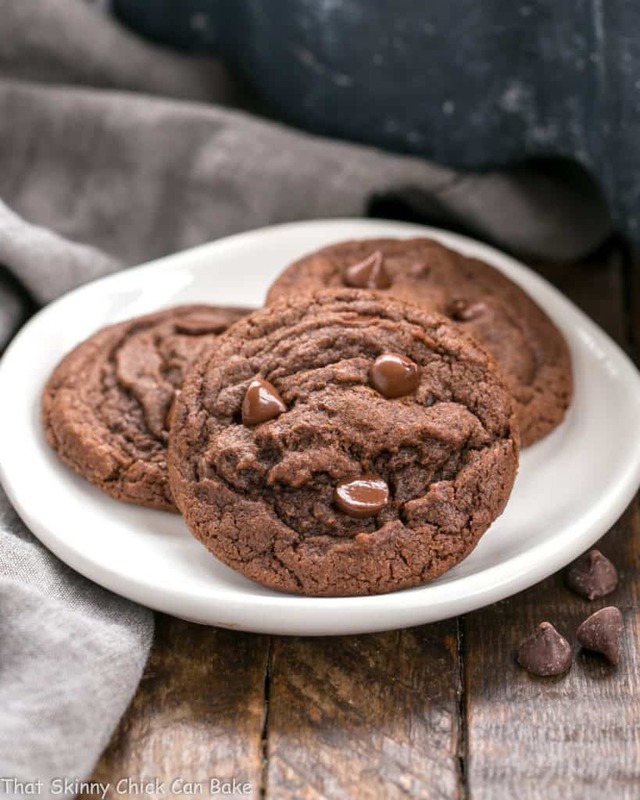 When I spotted these splendid Dark Chocolate Pudding Cookies in Megan Porta’s cookbook, Cookie Remix, I knew they were the perfect mid-week snack for my chocoholic family! Pudding mix added to cookies was a novel idea to me just a few years ago. A girlfriend from college raved about her chocolate chip cookies and revealed that instant vanilla pudding was the secret ingredient! Those cookies consistently elicited outstanding reviews. I finally bit the bullet and baked up some pudding cookies, and she was right. 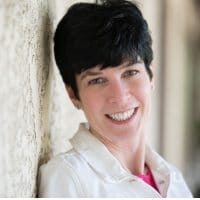 Coincidentally, Megan Porta, founder of Pip and Ebby, just released her first cookbook, Cookie Remix, and she featured a chocolate version! 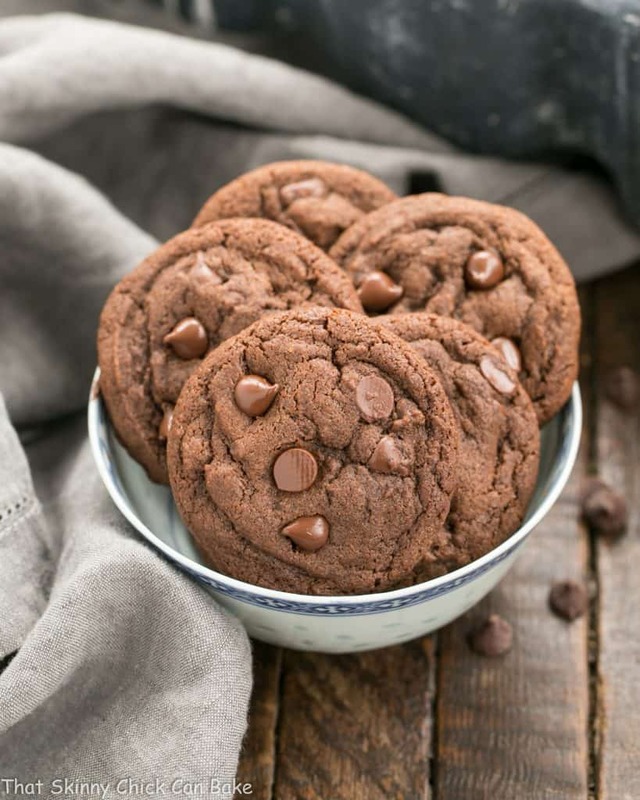 I zeroed in on her soft, chewy chocolate pudding cookies! 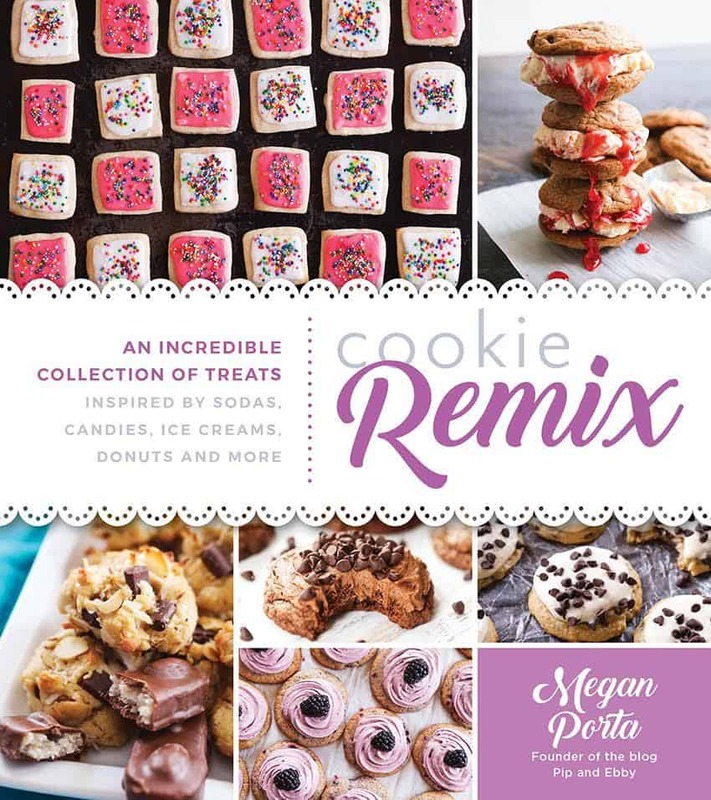 Image reprinted courtesy of Megan Porta and Page Street Publishing Co.
Megan shares over 75 creative cookie recipes inspired by sodas, candies, ice creams, donuts and more in Cookie Remix! Who doesn’t want to bake from a cookbook like this??? You loyal readers may have noticed I love cookies. Not to mention the sampling of cookie dough. I could easily bake my way though this cookbook! 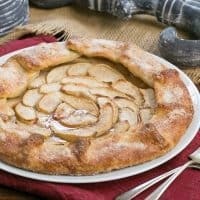 Favorite desserts are transformed into easier to make cookies, taking a heck of a lot less time and effort. Instead of spending a day making cinnamon rolls, how about Cinnamon Roll Cookies with the same fabulous flavor profile?! There are Molten Lava Cake Cookies, Root Beer Float Cookies, Strawberry Cheesecake Cookies and scads more!! 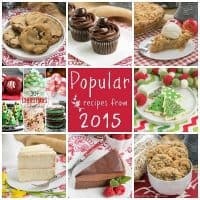 You will nearly always find a full cookie jar in our kitchen, and the recipes Megan shares are sure to become treasured desserts. My first choice was actually her dreamy frosted Oatmeal Cream Pie Cookies. They were in Sweet Treats section along with these pudding cookies. But, alas, the hubby only likes oats for breakfast, and though I’d happily eat these all myself, I’d probably need to invest in bigger yoga pants! The Cakes and Pies section was also intriguing with Key Lime Pie Cookies, Black Forest Cake Cookies, Salted Caramel Apple Pie Cookies and more. Megan intersperses commentary from her two boys and husband and lists their favorite cookies in each section. Family is known to give honest opinions, mine are tough critics! So if you’re a cookie lover, pop over to Amazon and order this wonderful cookbook today (Amazon affiliate link at the top of this post). 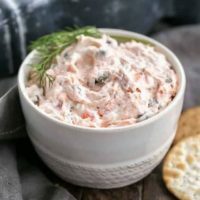 Megan and more of her amazing recipes can be found on her Blog – Facebook – Pinterest – Instagram – Twitter. 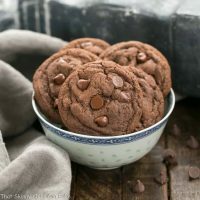 These splendid Dark Chocolate Pudding Cookies are the perfectsnack for my chocoholic family! Preheat the oven to 350°F (180°C) and line 3 baking sheets with parchment paper. Set aside. Using a stand mixer fitted with the paddle attachment (or a large mixing bowl with a hand mixer), combine the butter, brown sugar, pudding mix, eggs and vanilla and beat on medium speed until creamy and free of lumps. In a separate bowl, combine the flour, cocoa powder, baking soda and salt. Mix well. Gradually add to the butter mixture and beat on medium speed until just combined. the cookies are cooked through. Remove from the oven, transfer the cookies to a wire rack and let cool. Dark Chocolate Pudding Cookies recipe reprinted courtesy of Megan Porta and Page Street Publishing Co. I added about 3 chocolate chips to each warm cookie fresh out of the oven for presentation purposes. I like to use my spatula and reshape any misshapen cookies while they’re hot. What can I use instead chocolate pudding powder? They look really inviting! I never met a chocolate cookie I didnt like what a bonus with pudding? WOW! Yum, who wouldn’t love these!? 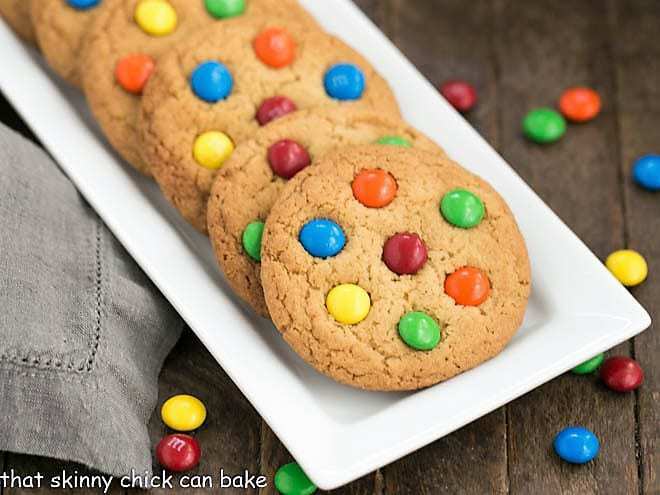 I have never heard of adding pudding mix to cookies, what a great idea! It sure makes the cookie look moist and delicious. I never have cookies on hand, way to dangerous for me. I love how chocolatey these are! Just the words pudding cookie is enough! These look and sound so soft and delicious. Yum! I can’t wait to sink my teeth into these cookies! Reading this is making me really want a cookie right now! Oatmeal cream pie cookies sound great too. 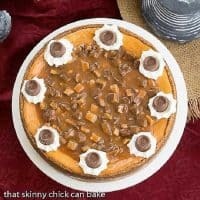 I need to do some baking! I’ve heard a lot about using pudding mixes in cookies but have never tried one. These may be my first – they look fantastic! I have never made pudding cookies, but I bet they are delicious. I love all the chocolate in these cookies. I love how rich and fudgy these cookies look – simply irresistible! 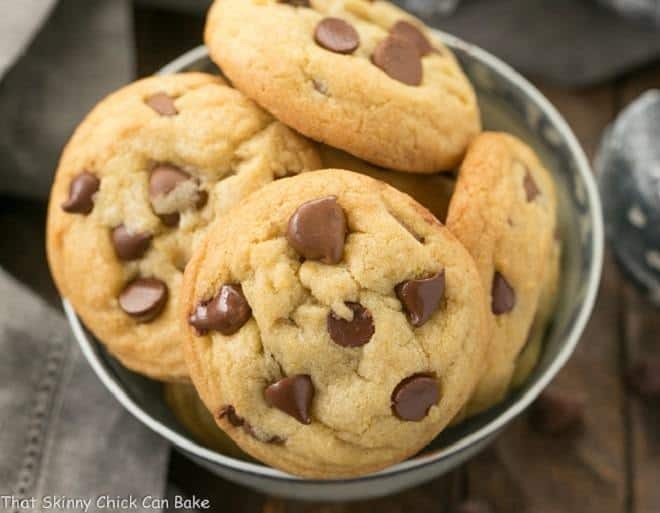 Dear Liz, this is a cookie recipe that I have to try – my kids adore chocolate cookies and I will attempt these with a chocolate pudding mix that is readily available around here – hope that`ll work! P.S. : I will let you know how they turned out! CANNOT wait to bake these!!! The more chocolate the better, and I love pudding cookies! My daughter was asking for some chocolate cookies – these have got to be them! I know there are chocolate chips in my pantry, now I have to check for pudding. These look amazing! I will have to try you chocolate cookies, Liz! 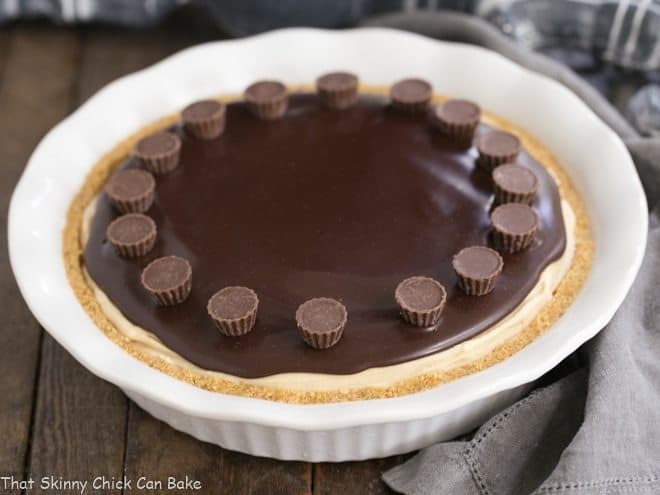 This really looks so good, and the bonus is the pudding! Yum! I have never made pudding cookies, I think it’s most likely they don’t sell pudding in the same format in the U.K. as they do the US. I have seen it on amazon in the import foods section so I am tempted to give it a go one day, these cookies do look simply divine. 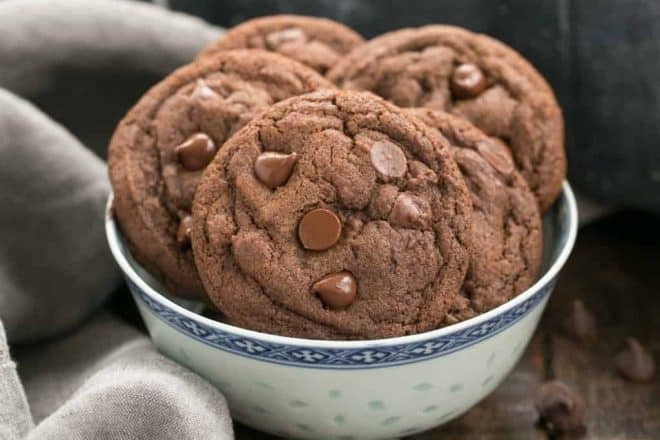 These chocolate pudding cookies looks simply amazing!